Everyone dies. Why not be the first to know when someone of interest bites it? Nothing like dominating the water cooler conversation with the recent deaths of note. RIP VIP sends alerts directly to your iPhone, iPad or Computer. Need to share the sad news? Facebook, Twitter and Email are all sharing options! 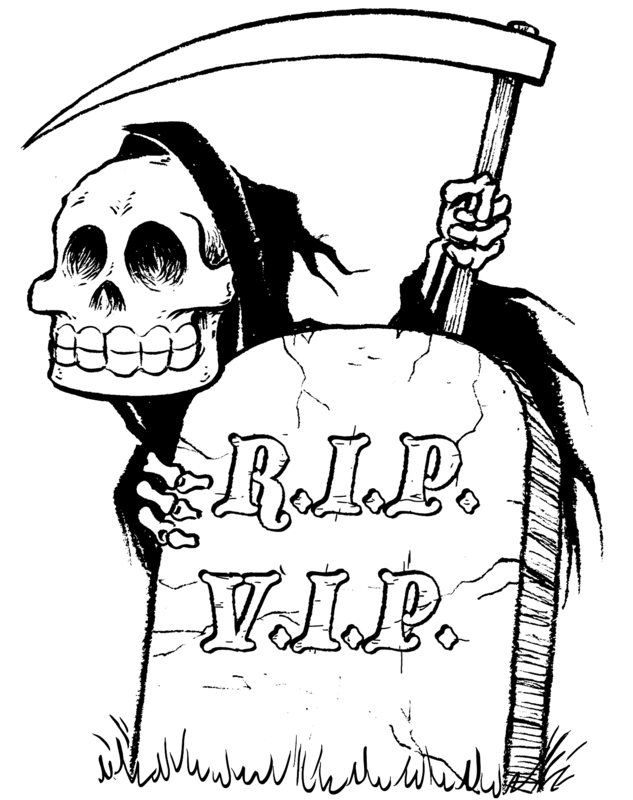 RIPVIP is the preferred notification app of the newly deceased..! Priority Alerts pushed directly to your device by the sound of the bells! Non-Priority Alerts are sent silently, like a death ninja, to the RIP VIP app. Don't disturb your nap! Set a quiet time for silent death alerts! Did we mention the bells tolling? Yeah. 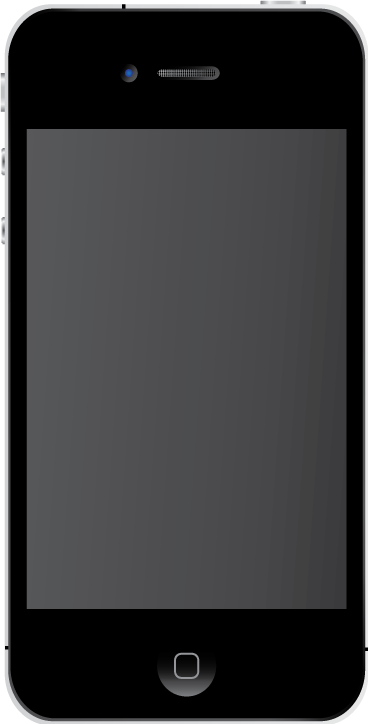 Install the RIP VIP app, and get real time notifications to your iPhone!